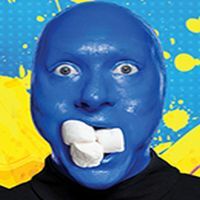 The world famous Blue Man Group is coming to Kingston from March 21st to March 24th for live shows at Leon’s Centre. This is a one of a kind show that will have five performances. Tickets start $45 for this event. For more information, see the link below.